The concept of Smart Cities is increasingly at the centre of the approach towards sustainable and innovation-driven urban development. Smart Cities promise to solve social and environmental problems by at the same time fostering economic growth and resilience. Concepts and technologies for planning and realizing sustainable urban systems not only offer solutions to the many challenges of an urbanizing world, they also bear the potential to unlock significant future markets. Yet most cities are struggling with the process of transformation and businesses have so far not been able to harness the full potential of the sustainable city as a future market. To create smart cities, new ways of dealing with innovations in our everyday life in cities are needed. We need Smart Societies to create smart and sustainable cities. 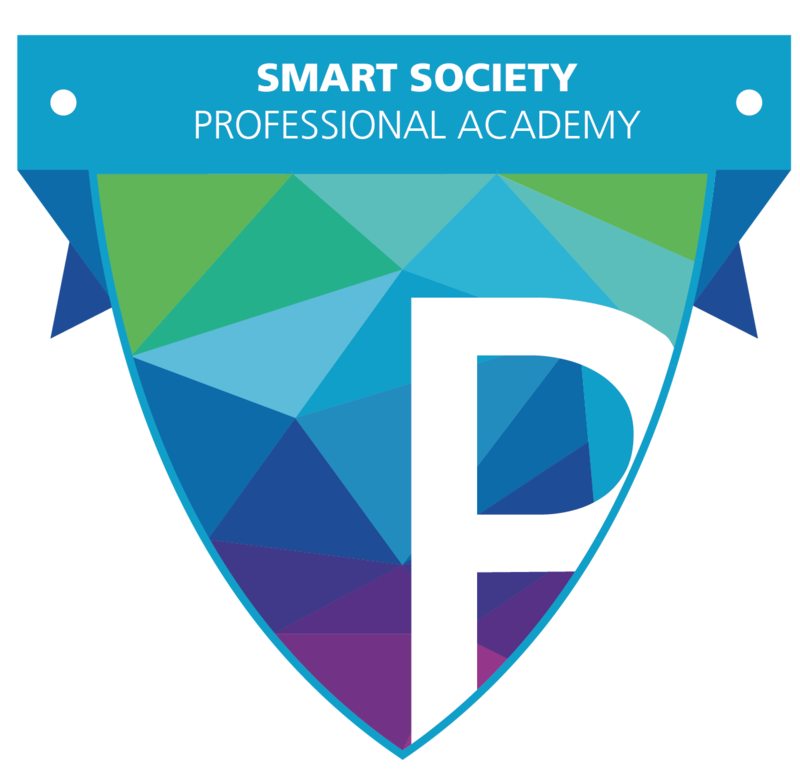 The Smart Society Academy serves to build capacity for accelerating the sustainable development of cities based on smart solutions and smart processes. We are currently working on improving our website and the available online information. Please excuse any inconvenience which may arise during this period and feel free to contact us any time in case you have any questions or troubles. Thank you very much for understanding! We do not own a campus, laboratories or big meeting facilities. We are a small management team experienced in practical Smart City projects and applied research. Our main assets are the expertise of our teachers, Smart City implementations and facilities of our partners. This flexibility allows us to get you to the places where you can learn the most, with the people you can learn the most. We use a blend of distance learning, in-class sessions, workshops, case studies and lego-like technology experiences to provide the courses fitting your needs. 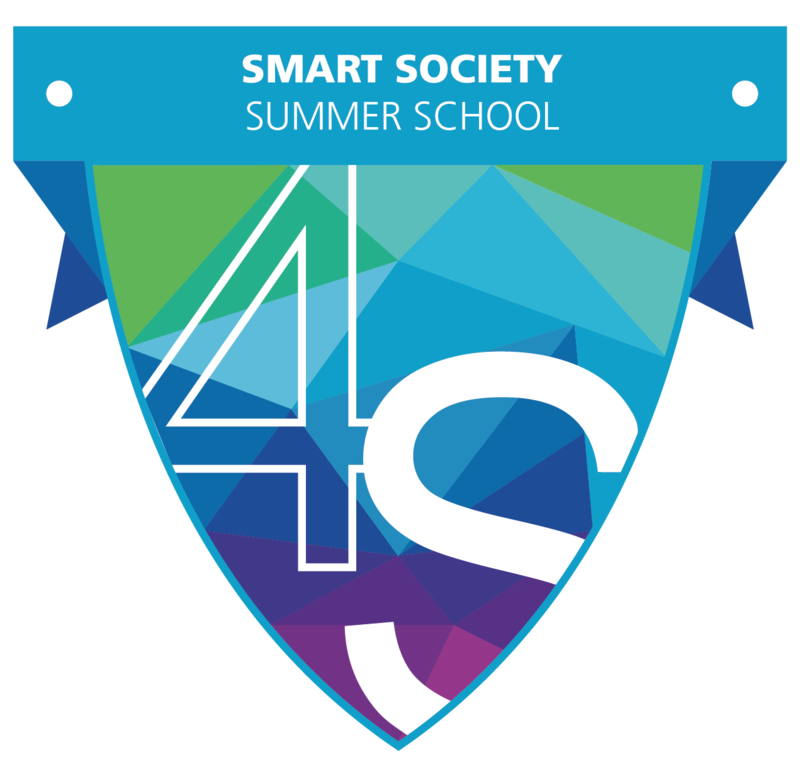 No matter if you work full-time or are a student interested in a summer course - we provide you with up-to-date knowledge and all the tools necessary to innovate towards becoming a Smart Society. 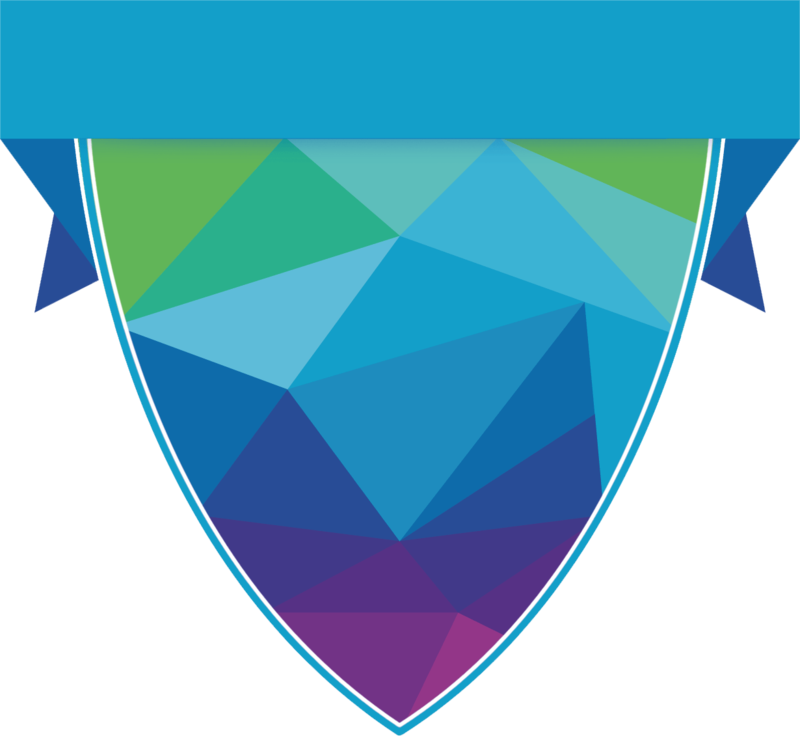 The Smart Society Academy finds the best possible teachers to achieve your learning targets. These experts range from professional educators, through scholars to practitioners of Smart City projects. They can be engineers, scientists, designers, CEOs or actually getting their hands dirty. The most important criteria for a teacher is to have and be able to transfer cutting edge knowledge on Smart Cities and Societies. We got to know many of our experts from European Smart City projects, the Morgenstadt Network and the Fraunhofer Research Society. Contact us to become a teacher in one of our programs if you feel you fit the profile and want to share it.